News: 24th of September 2017 - Annual General Meeting of Camphill Family and Friends will take place in Dunshane on Sunday 24th of September 2017 from 10 am - 4 pm. 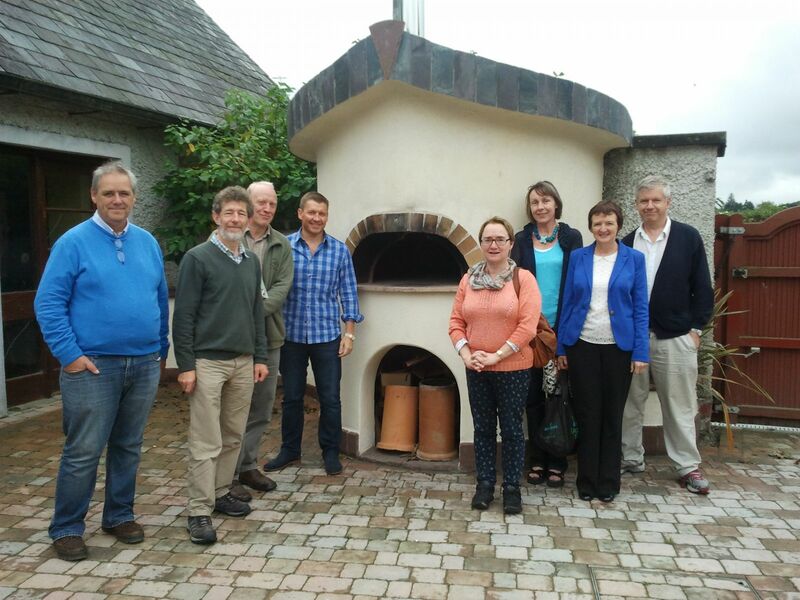 The Camphill Family & Friends Association (CFFA) is a representative forum for family, guardians, friends and advocates of people with special needs living in Camphill Communities in the Republic of Ireland. The Association is works closely with the wider Camphill organization and provides a platform for discussing matters concerning the care and welfare of the residents of the Camphill Communities of Ireland. It promotes communication and dialogue; it supports the National Council of Camphill Communities of Ireland, Local Committees and wider Camphill community; it lobbies appropriate bodies and agencies to ensure that the ethos and the financial security of the organization are safeguarded; it assists with PR and fundraising activities and it promotes an awareness and understanding of Camphill within the general population. Membership of the Association is open to all family, guardians, friends and advocates of people with special needs in Camphill Communities in the Republic of Ireland. A committee comprising of two members per community meets on a regular basis throughout the year and the wider membership comes together for its AGM, which is held each spring.